This free guide features sections on the process of buying homeowners insurance, elements of coverage, flood insurance, and even a Homeowners Comparison Checklist, as well as a “Top 10 Questions” to ask when buying insurance. 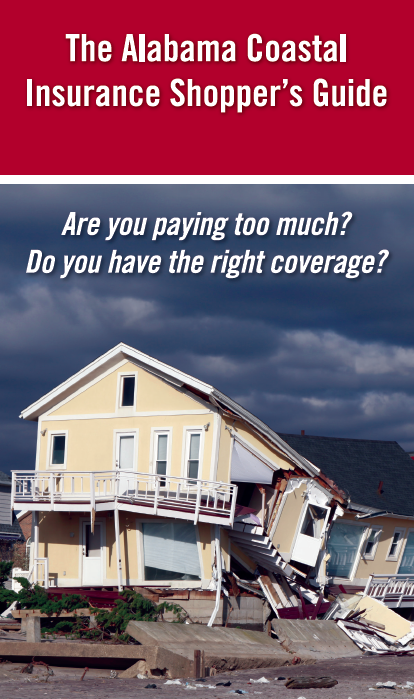 PDF Download "The Top Ten Questions To Ask About Your Homeowners Insurance"
Created in partnership with The Alabama Center for Insurance Information and Research (ACIIR) and Coastal Alabama Partnership. It’s tough to deal with construction and insurance. Don’t go it alone, we can help.